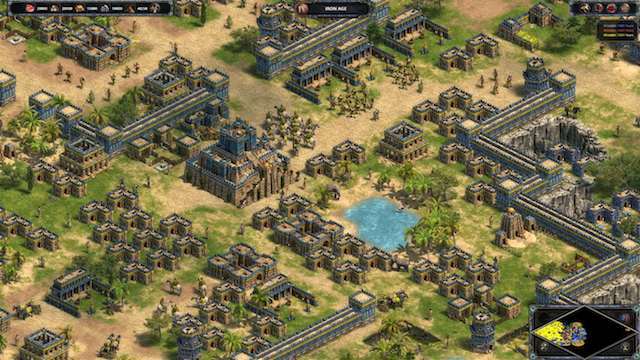 Age of Empires is one of the first strategy games which launched for Windows PC. It’s hard to imagine that almost 20 years have passed since the game’s release, and now finally, the game is being updated to stand up against the plethora of strategy games which have come since. The first trailer of the new Age of Empires: Definitive Edition was launched way back in E3 2017, and nearly 8 months after the teaser, the game has finally been made available to the public. 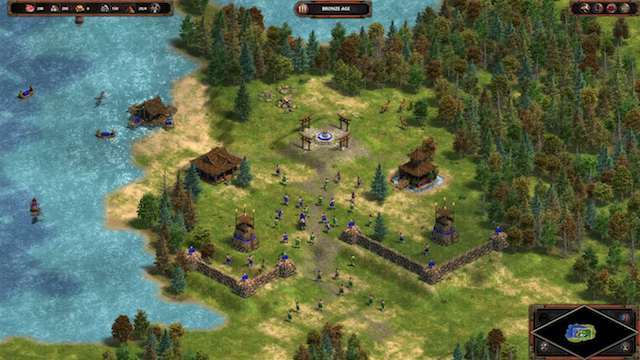 Since the first announcement of the game, there had been some doubts about when the updated Age of Empires would actually be released, and some questions were asked about its development since Forgotten Empires, the studio handling the development of Age of Empires: Definitive Edition, had a big challenge to recreate a masterpiece. However, as more and more reviews of the game are coming in, it seems that Forgotten Empires has pulled it off. The game features fully remastered soundtracks which hits all the right notes, fully redrawn graphics which look great, and a new user interface which feels both fresh and at home. We will soon be publishing our own review of the game but until then all you need to know is that first reviews are delivering high praises for the game. The game brings over 40 hours updated campaign content with new narration and pacing, and 4K HD visuals. If you are already a fan of the game, you should definitely check it out. Right now, Age of Empires: Definitive Edition is Windows 10 exclusive release and is available to buy exclusively from Windows Store for $19.99.